For relaxation on the go. 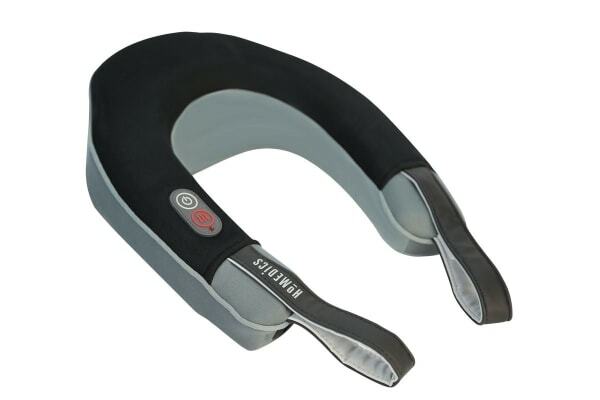 Relax or unwind after a long day with the HoMedics Neck Massager! Designed for people on-the-go, you can bring this neck massager when travelling for a relaxing massage anytime, anywhere. Vibration massage – provides invigorating massage experience to loosen tight muscles.